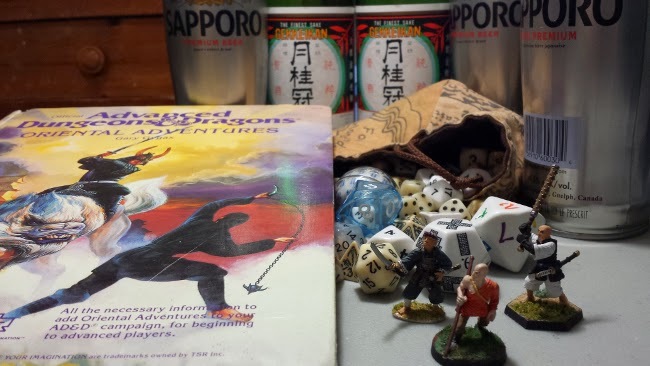 Home / D&D / Oriental Adventures Game Day! JADE's 1st ed Oriental Adventures Campaign is Today! We are geared up!